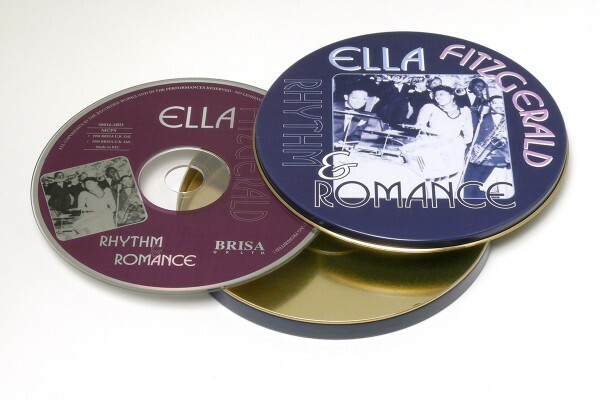 Product information "BRISA CD FITZGERALD ELLA - RHYTHM & ROMANCE"
Join Ella in a fun-filled journey back to the 40's in a definitive collection of her early hits including "Cow Cow Boogie" & "A-Tisket A-Tasket". Pure musical magic! Related links to "BRISA CD FITZGERALD ELLA - RHYTHM & ROMANCE"
Customer evaluation for "BRISA CD FITZGERALD ELLA - RHYTHM & ROMANCE"